Available in capacities up to 32 tonnes and spans up to 45 metres and leg heights to 20m. 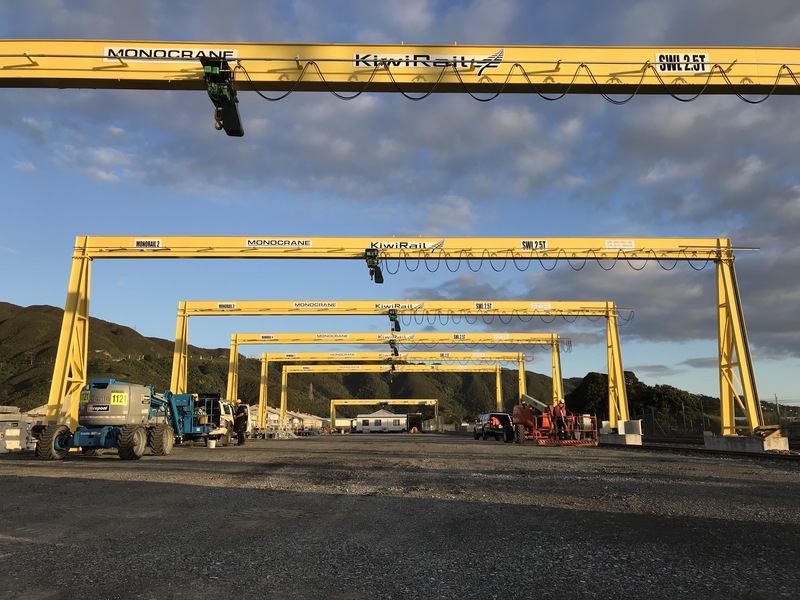 MONOCRANE single girder gantry cranes represent the ideal solution to your indoor or outdoor free standing crane application. 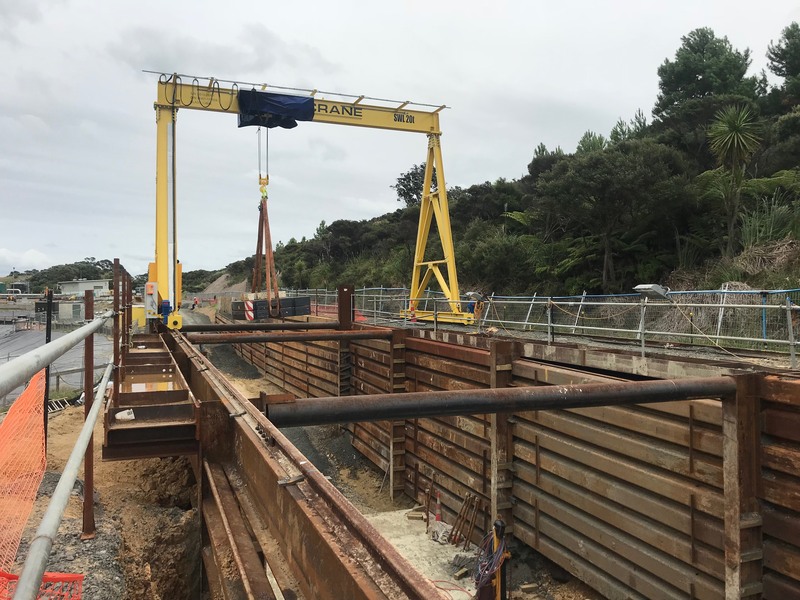 MONOCRANE single girder gantry cranes offer you the materials handling versatility of a high performance crane without the cost or obstruction of supporting steelwork.